Powertech Auto services, Best Lamborghini workshop in Dubai provides high customer satisfaction on Lamborghini service. We always focus high Lamborghini customer's satisfaction by providing high quality Lamborghini repair service. 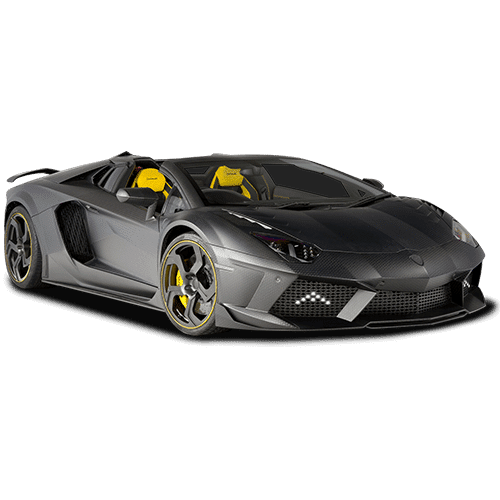 It is very easy to get your Lamborghini car repaired?